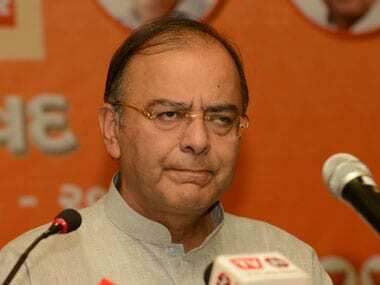 New Delhi: Finance Minister Arun Jaitley has favoured disinvestment of the loss-making Air India, saying the airlines market share is just around 14 percent whereas the debt burden is Rs 50,000 crore. This is the clearest indication yet from the current NDA regime on possible stake sale in Air India, which is staying afloat on taxpayers money. Air India's market share today is around 14 percent while the debt is Rs 50,000 crore while the government has not put in money in private carriers, Jaitley said at Dialogue@DDNews programme. To run Air India, around Rs 50,000 crore have been put in and that money could have been used for promoting education, the minister added. "In this country, if 87 or 86 percent flying can be handled by the private sector... then they can also do 100 percent," Jaitley said. 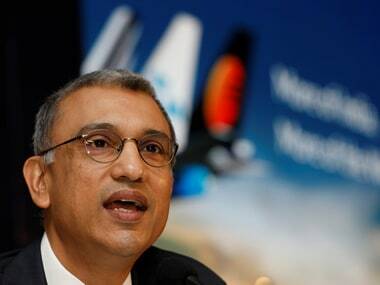 According to him, of the total debt, around Rs 20,000-25,000 crore are related to aircraft valuation. "What to do with the remaining amount... Air India also has some assets," he said even as he emphasised that the civil aviation ministry is making all efforts to explore all the possibilities. Jaitley further said that when he was civil aviation minister for a brief period during 1999-2000, he pitched for disinvestment of Air India arguing that if it was not done, "nothing will be left to disinvest. That was around 18 years ago". In 2015-16, the airline posted operational profit of Rs 105 crore on account of low fuel prices and increased passenger numbers. Last fiscal, the airline is estimated to have earned a total revenue of Rs 21,000 crore while passenger revenue stood at Rs 16,500 crore. While rumours of the government selling stake in the national carrier have been doing the rounds, there has been no official word on the same. 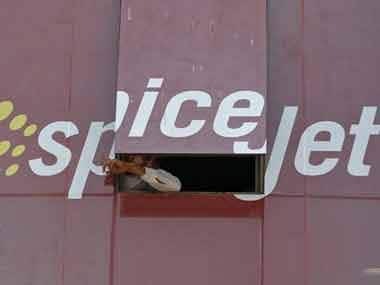 The civil aviation ministry has been maintaining that it wants the airline to survive. In the past also, there have been at least two significant attempts for disinvestment of Air India, but those efforts did not materialise. 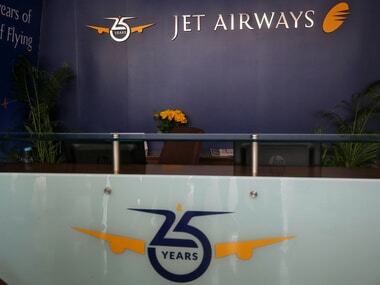 Last week, Civil Aviation Minister Ashok Gajapathi Raju said Air Indias books are "bad", and "business as usual" is not going to help it, but the government wants the airline to survive. He had also said the airline was grappling with "legacy" issues.